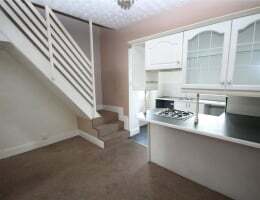 UNFURNISHED - Two bedroom terrace in the popular desirable location of Shaw, close to good local amenities, transport links and excellent local schools. 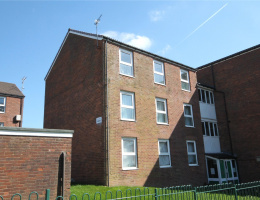 UNFURNISHED - Well presented three bedroom apartment situated close to good local amenities and offering easy access to transport links and the town centre. 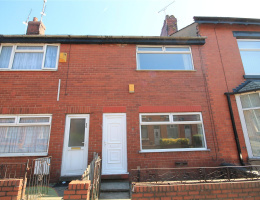 UNFURNISHED - well presented mid terrace house situated close to good local amenities, travel links and only a short drive to the motorway network.